In association with Concerts SA and Seaman’s Corner, iSupport Music Business presents Andisawa Maduna live in concert at Seaman’s Corner in Hammarsdale September 29. Joining Maduna on stage will be Mawande Kunene on piano, Mukelani Mgobhozi on drums, Blessing Thwala on bass, Sinalo Zulu playing the trumpet, and Sanele Ntombela on guitar. 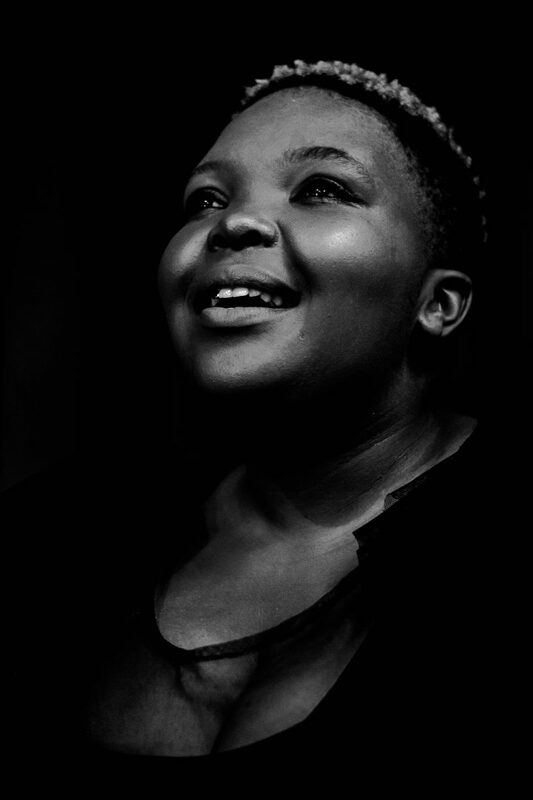 Andiswa Maduna was born in Pietermaritzburg, KwaZulu-Natal. She is a young, vibrant and assertive 22 year-old woman currently studying Jazz and popular music at the University of KwaZulu-Natal. The concert takes place on September 29 at 19h00 at Seaman’s Corner, Unit 3, Mpumalanga Township, Hammarsdale. Tickets R30 available at the door. For more information contact 083 337 2518.